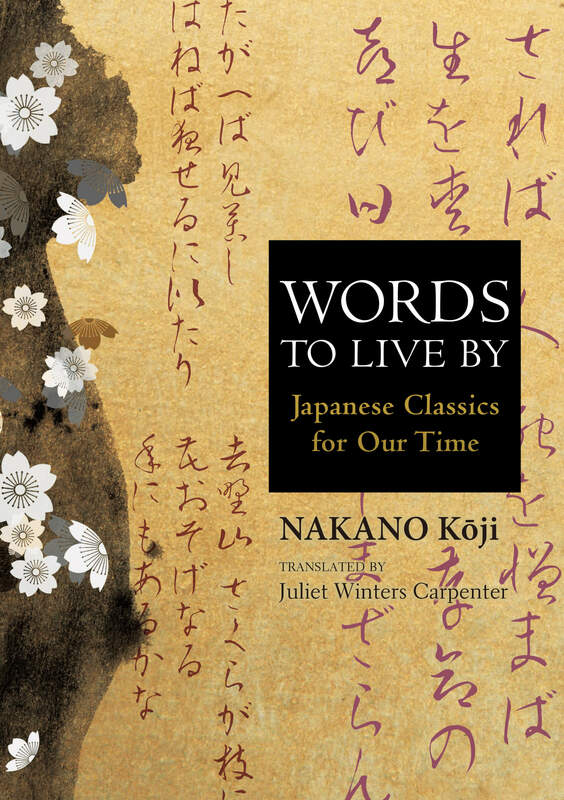 Kōji Nakano opens the door to the treasury of Japanese classics by introducing six writers who are his personal favorites. Having spent the first half of his life studying and translating modern European, chiefly German, literature, he is uniquely suited to serve as a bridge to the classics for readers of all backgrounds. He reads above all for pleasure, finding writers to his taste and allowing their words to enter him, put down roots and grow. He invites us to share in this experience, one that not only offers nourishment for the soul but connects us intimately to people of antiquity, letting us share in a priceless cultural heritage and thereby gain strength to live in the modern world. By reading and rereading the classics for pleasure, and applying what we read to modern life, we shape ourselves, deepen our self-understanding, and come to embody a living tradition. The writers under Nakano’s lens span seven centuries, ranging from the early twelfth century to the early nineteenth. Three are poets; three wrote timeless prose. The hermit-monk Ryōkan, a poet who loved nothing more than bouncing balls with neighborhood children or just sitting sprawled in his hut listening to the sound of rain, teaches the value of living with a spirit of play. Kenkō offers trenchant comments on the aesthetics of life, grounded in an appreciation of the immediacy of death. Kamo no Chōmei, a journalist par excellence, found happiness late in life by flouting convention and “rejoicing in the absence of care.” Dōgen, the founder of Sōtō Zen in Japan, takes us on a mind-bending trip to the dharma—ultimate truth— that involves revolutionary ways of conceiving of time, life, and death. Saigyō, the beloved itinerant monkpoet, continually explores his own wayward heart and its vast, incorrigible love of beauty. Buson the haiku poet uses his painter’s eye to capture cosmic vistas as well as moments of poignancy in poems of seventeen syllables. As Nakano urges, let these masters redefine your approach to the literary arts and perhaps to life itself. Join him on an unparalleled adventure in reading. Kōji Nakano (1925–2004), born in Chiba, studied German literature at the University of Tokyo. In 1966, he went to Western Europe as an overseas research scholar from Kokugakuin University. 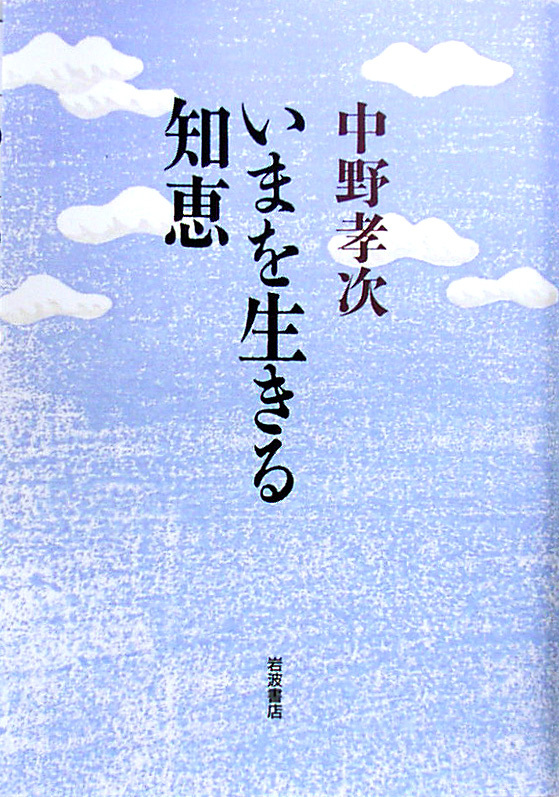 On his return to Japan, he immersed himself in Japanese medieval literature and began writing literary criticism, novels, and essays including Seihin no shisō (The Concept of Honest Poverty).